Lungeing Training is the collaborative effort of three experts in lungeing, a supporter team and partner network. Together we bring you an inside look at lungeing, a training technique practiced in Europe for top dressage and pleasure horses. Brigit has over 30 years of horse experience. 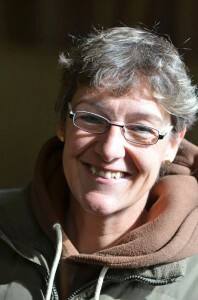 She has been a barn manager, as well as the head of different riding clubs. Her passion has always been for groundwork, especially lungeing. 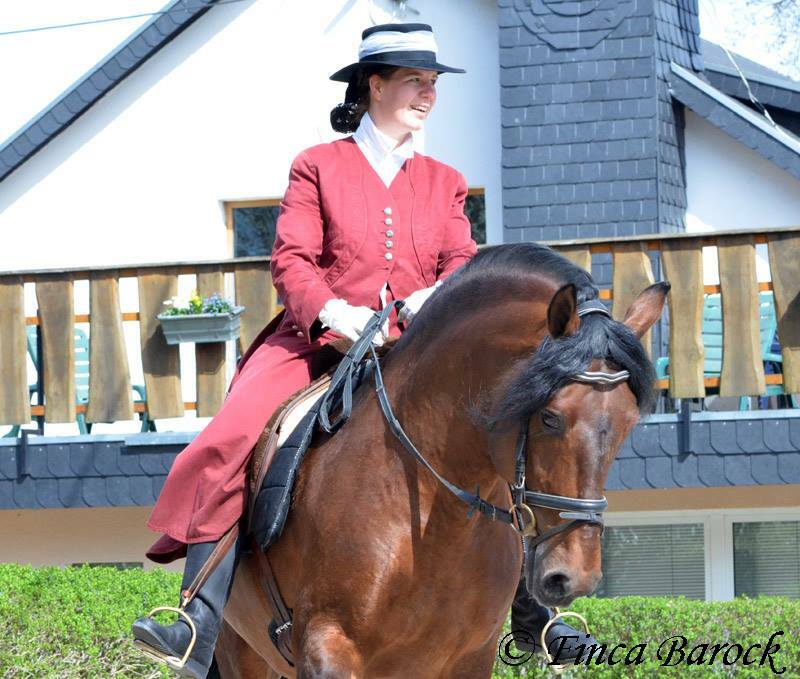 She has learned from many great masters, like Rolf Petruschke a famous dressage judge and head trainer of the central stud of the Hanoverian horse, and completed several certifications with the German Equestrian Federation (FN). She has a trainer B license, and gives courses in groundwork, lungeing and double lungeing several times a year. In addition, she has a certification as a natural health practitioners for animals and takes a holistic look at the horses she works with. For the past two years, Birgit has worked at Finca Barock, where she trains Spanish horses — Andalusian and Lusitano, Frisian, Baroque Pintos and Warmbloods. She will be our resident expert in lungeing training and address all of your questions. Furthermore, she provides content and recounts her experience in our upcoming Lungeing Training ebook. Sue moved a couple years ago to the USA. In Germany Sue trained horses for equestrian vaulting and taught lungeing and vaulting for 15 years. 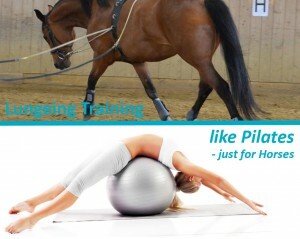 Sue has seen amazing results using lungeing as a cross-training method for horses. She has completed two lungeing exams (level II and III) and earned her trainer license in equestrian vaulting with the German Equestrian Federation (FN). Sue started sharing her lungeing expertise at a friend’s local barn. When she tried to order lungeing equipment she discovered there was no place in the States to purchase what she needed. It was then that she realized just how uncommon it is in the US to use lungeing as a gymnastic-like cross training exercise for horses. 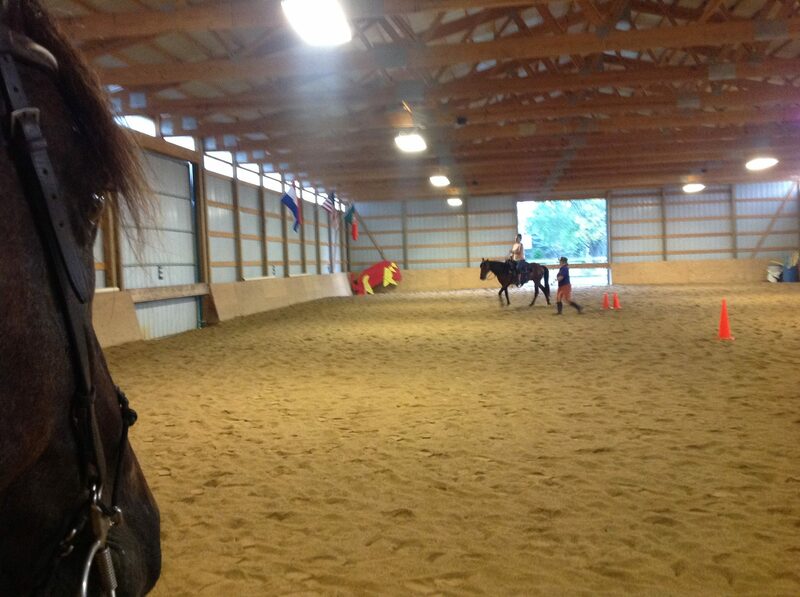 Sue also volunteers and trains horses for the Chicago Vaulting team. Alex is the owner of Finca Barock, and a professional horse trainer and sales person. She has been been on the horse’s back since she was three years old. 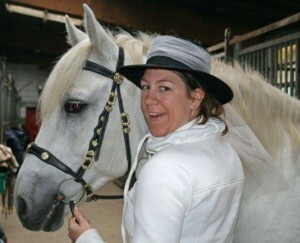 She has international show experience and trains and sells mainly baroque horses. We will feature additional experts as guest speakers in our eCourses. 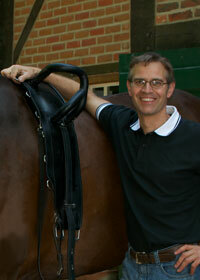 Christoph Lensing is one of the most sought after clinicians for equestrian vaulting in the world. As a former vaulter in the years between 1987 and 1996, Christoph won the World Vaulting Cup and European Championships three times and the German National Championships four times. He is one of the most renowned vaulters of our times because of his skill but also his dedication to the sport equestrian vaulting. Since the end of his active vaulting career, he has been focusing on coaching many individual vaulters and teams to the highest levels worldwide. He has also been training many vaulting horses and supported building up teams in finding the right horse. 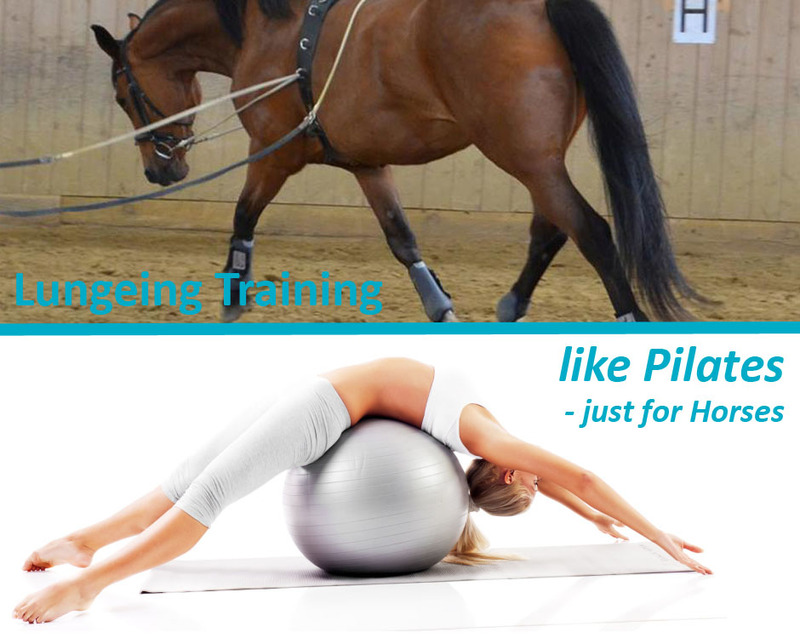 Knowing the right lungeing training for the vaulting horse is crucial for the success of the horse and team. Christoph will share with us insights from the lungeing training for a vaulting horse and how these can be applied for dressage or pleasure horses. We partner with local lungeing experts, which also facilitate in-person sessions or just offer their facility for clinics. 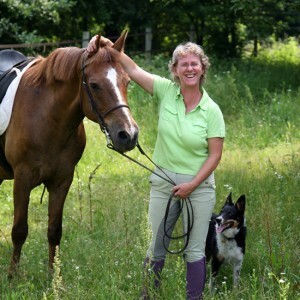 Karin Schmidt runs her own farm Legacy Stables in Caledonia, MI – which hosts Karin’s Horse Connection and Therapeutic Horse Connection (501 c3). Her mission is to share the passion for horses and enable anyone who seeks to experience the joy of the human-horse connection. While her organization caters to new and inexperienced riders, they serve all ages, skill levels and disciplines. Diamond Acres is a 46 acre personalized pasture boarding facility in Woodstock, Illinois with well maintained riding facilities and a relaxed atmosphere. It offers also barn stalls and a beautiful indoor arena. Diamond Acres philosophy about holistic horse living.